Quest Academy aims to provide a challenging, relevant and enjoyable curriculum. 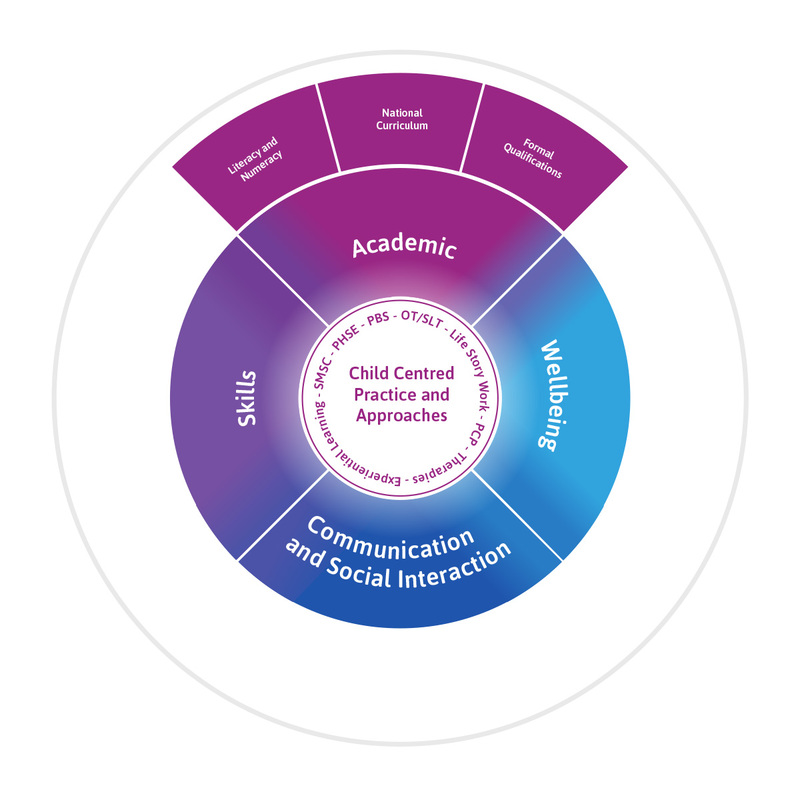 This is designed to meet the needs of each child both academically and socially within the framework of the National Curriculum. Our curriculum is focused on gaining skills based on their individual learning needs. This will be a combination of academic progress, personal skills and the readiness for future living. 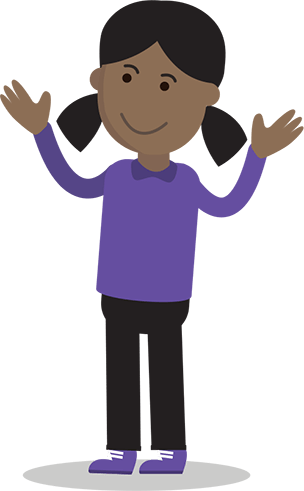 Many pupils will be part of a class community, however some will receive their education in smaller or 1:1 situations, and some may even have an off-site programme. GCSE and A Level in Maths and English are offered to pupils on an individual basis in line with their own development in problem solving techniques and underlying skills.